A Megsite requires adequate space to run properly. 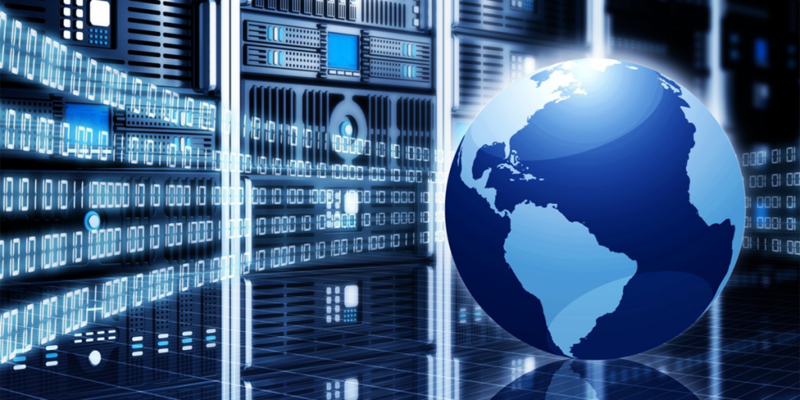 With a Megsite, hosting is a crucial element. A website that receives a lot traffic must be able to maintain fast load times. This is achieved by placing the site on a server tailored for its needs. 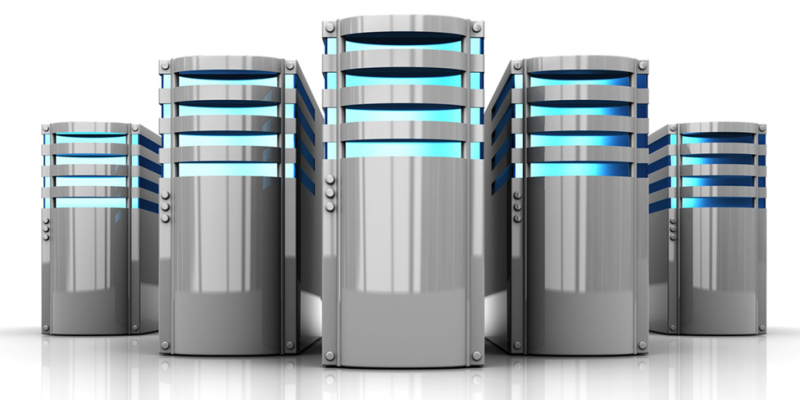 Our fully managed service includes fully managed hosting along with monthly diagnostics to ensure the Megsites flows perfectly.